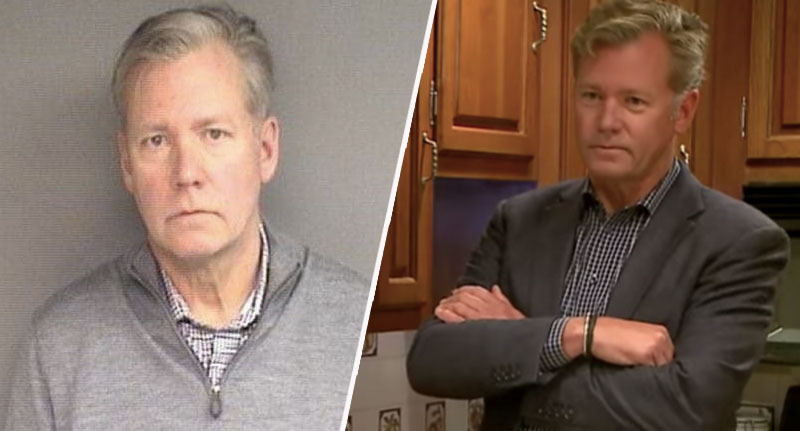 Chris Hansen, the former host of To Catch A Predator, has been arrested after being confronted by Connecticut police officers. 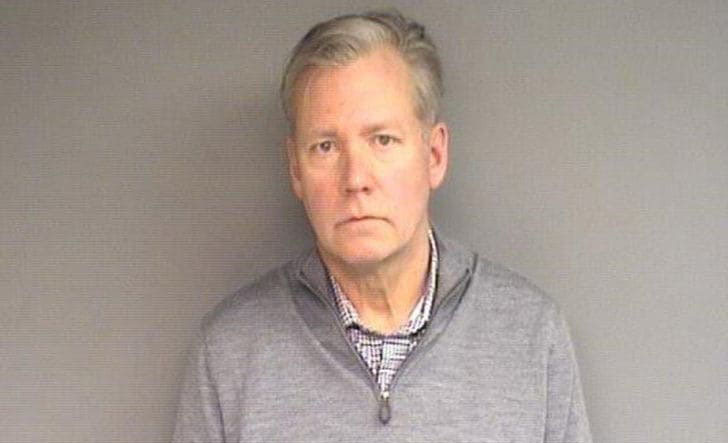 The 59-year-old television journalist was arrested on Monday (January 14) in Stamford, for a crime he allegedly committed in 2017. A warrant was issued for his arrest before the host eventually turned himself in earlier in the week, leading to his eventual capture. As reported by TMZ, the former To Catch A Predator host was arrested for larceny after he allegedly stole nearly $13,000 (£10.1K) worth of items from a local vendor in 2017. Police said Hansen failed to pay the vendor for his purchases, instead giving him the runaround with two bounced cheques. So what could the host have possibly been buying to rack up that amount? Well, according to Stamford PD, Hansen bought 55 mugs, 288 t-shirts and 650 vinyl decals – all from a single ‘mom-and-pop’ shop. The items were reportedly intended to be used for various marketing events the television host had planned to attend before everything went pear-shaped. The vendor told police officers that all of the items were delivered, but Hansen failed to pay his $12,998.05 tab regardless. Prior to the items being delivered, the vendor said Hansen had agreed to pay the bill before this date but the money never materialised, the Daily Mail reports. A cheque was then written three months after the initial invoice was sent in September 2017, on behalf of Hansen News LLC. However, the cheque allegedly bounced, leading Hansen to apologise. At this point, the To Catch A Predator host allegedly offered to pay for the items in four partial payments – an offer which was rejected by the vendor. 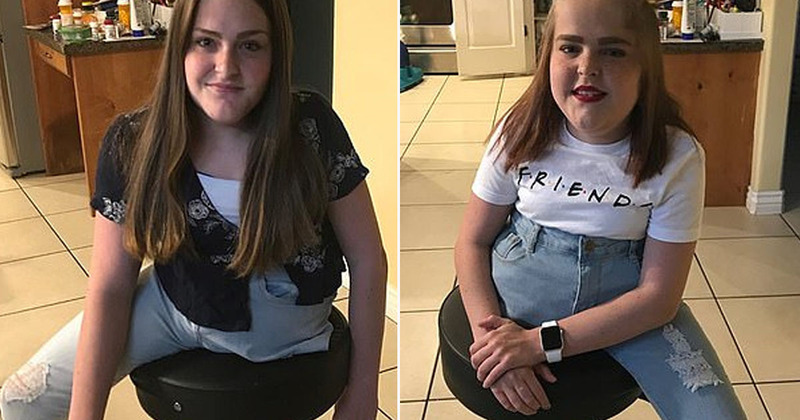 In April, seven months after the invoice had first been delivered, the vendor contacted the police because he still had not received a payment from Hansen. Police got in touch with the 59-year-old to warn him that he would be arrested for larceny if he did not pay what he owed, stating he had had ample time to pay the invoice. It was after this incident that the television host, who now presents Crime Watch Daily, issued a personal cheque to the vendor. However, this too bounced just three days later. Hansen then allegedly contacted the vendor himself and promised he would send the money he owed by the end of the day, saying he would sell a boat to cover the costs. However, the money never materialised and police were forced to issue a warrant for the 59-year-old’s arrest. Hansen handed himself in to police on Monday, where he was booked and then released without bond – after he’d signed a written promise that he would attend an upcoming court appearance. It has not yet been reported when this court appearance will be.